Bruce Springsteen is talking about his chronic depression. In September’s Vanity Fair interview, Springsteen reveals lifelong fear that he could have turned into his cold and highly volatile dad, as his own moods became harder to understand and manage. His father’s side of the family was riddled with untreated and unacknowledged mental illness. Springsteen watched, as his aging father worsened into even more debilitating paranoia. 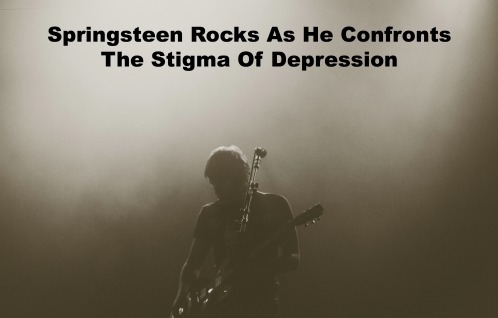 Springsteen worked tirelessly to prevent depression from enveloping him. He had to ignore what people thought, or some belief that he should be able to get better alone. He had to confront stigma. The revered rock star attributes the management of his own mental challenges to several things — the therapy that he began seeking in the early 80’s (at his manager’s suggestion), medication, and – perhaps most important – his openness to hearing from his wife of many years that his darkness was descending once more. He let other people help. He connected past experience with triggers in the present. He grew in understanding, both of others and himself. He accepted that he had to manage his tendency to become depressed. It was as much of his genetic makeup as his Italian-Irish-New Jersey-Roman Catholic roots. How could anyone ever call that weakness? And yet, so many in our culture — men and women alike — don’t reveal struggle or despair. Springsteen didn’t have to either. He could have kept his emotional marathon to himself. Even his wife, Patti Scialfa, stated she was a bit uncomfortable with the revelation. Springsteen chose to tell what is true. He’s written a new book, “Born To Run.” In it, he chronicles his life — all of his life, depression included. Bruce Springsteen is exceptional in his talent. He’s no exception when it comes to coping with chronic depression. His story is the story of many, who year after year, confront depression or anxiety. Depression can be short-term. It can be triggered by events or trauma. You can work through it, and hopefully never become depressed again. Other depression, especially depression that has strong genetic ties, can be very different. It can be extremely rough, not only for the sufferer, but for the people who are trying to love him or her. It can reoccur, not because you’re not strong, or you’re not trying hard enough. It’s the nature of chronic illness. People become distraught at the realization that what they’ve dealt with in their 20’s or 30’s can stick around. Whether it’s actual depression or anxiety, or if your focus is on character traits, like perfectionism, stubbornness, selfishness, jealousy or insecurity, do you have the power to change? The Boss is quoted by author David Kamp. You can figure out whether the self that’s more whole, more mature, or wiser, is governing your actions. Or is it another part of you, that’s not quite so capable of running the show? You can allow those selves expression, you can offer compassion, learn from them. Yet, when it’s vital for your well-being, be in the self that fits the present. 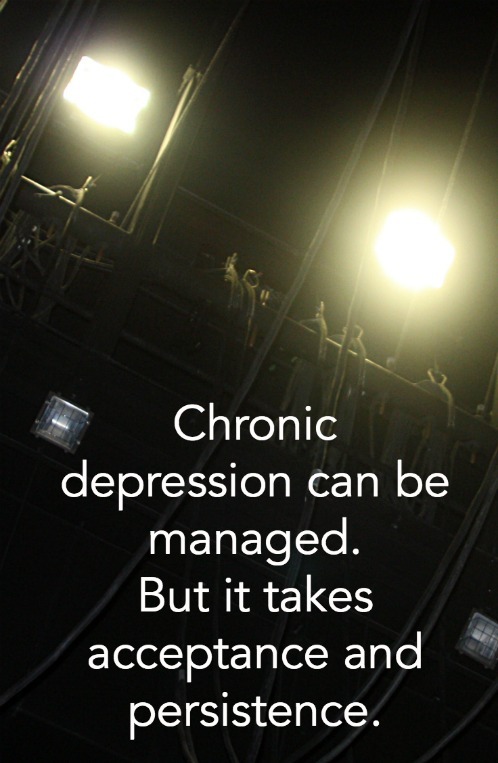 Chronic depression can be managed. But it takes acceptance and persistence. Happily, healing occurred between the singer and his father. Springsteen remembers the morning before his first child was born. He forgave, for after all, his father’s battle was well-known to him. If you fight this same battle, or you watch someone you love do the same, there is help. 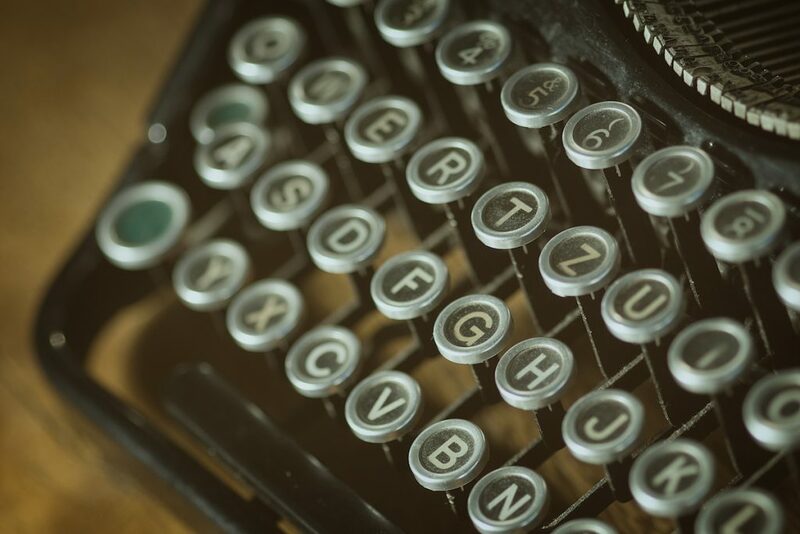 You can receive weekly blogposts in your email by SUBSCRIBING in the gray box to the right. As a gift, you’ll receive my free eBook, “Seven Commandments of Good Therapy,” a guide on how to choose and evaluate a therapist. 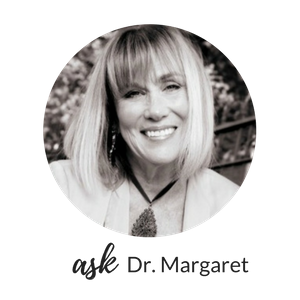 Please contact me at askdrmargaret@146.66.99.73 with any private questions.